Slide into sole-soothing flip-flops for easy comfort on the beach or in town. A sleek summer classic in solids or breezy tropical prints. 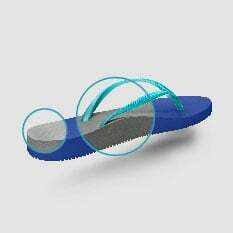 Finally: a low-profile injected EVA flip flop with our exclusive contoured arch to promote natural alignment from the feet up. We've infused our supportive technology into a sleek silhouette and added bright colors and fun prints to make this classic flip flop better. Bring on summer. Premium, injection-molded EVA footbed offering the same cushioning and comfort as athletic shoes. We teamed up with local Encinitas artist/surfer Marissa Quinn to bring you a new collection this season. 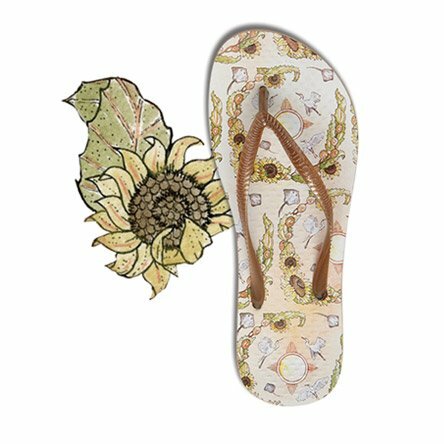 Our Vionic Beach x MQ sandals feature Marissa's original artwork on our best-selling Noosa flip flop. "I bought these at the beginning of the summer and they are still going strong! The Noosa’s are awesome and feel great after long hours on my feet. I bought a pair for my sister and she loves them too! I have never been able to wear regular flip flops until now!!" Why settle for one when you can have both? Our cutting-edge, heel-to-toe technology cushions and aligns so you rock your style without losing your strut. Such cute flip flops! I haven't walked far with them yet, but seem supportive enough for my Plantar Fasciitis to not be a factor.I haven't worn flip flops in years! The only downside is the strap is a little loose. If it were tighter, foot support could be even better. I have a hard time with any kind of shoe, fits well for a flip flop. I purchased these for an upcoming vacation where I'll be doing a LOT of walking. 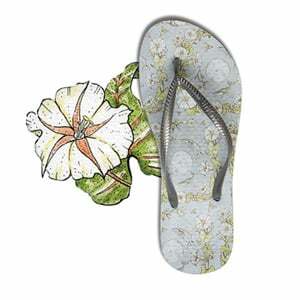 The thought of spending $40.00 on flip / flops makes me sick but it that is the cost of comfort then so be it. I'll need to wear them and then see what I think of the toe post and comfort. I’ve recently suffered foot injury so was looking for more arch support in a shoe. Tried this shoe and am happy for most part other than the strap. For a $40 shoe, basically expensive shower shoe. I was just disappointed in the cheap look of the strap. The Beach Noosa is cute and would be great for the beach, but unfortunately the arch support wasn't good and the arch hit in the wrong place. I will be returning them. If you're used to Havianas but have to have the arch support, these are the alternative. They are also more attractive! Purchased a few weeks ago and have only been able to wear around house due to Minnesota not finding summer even though it’s late April! Can’t wait to wear outside! !